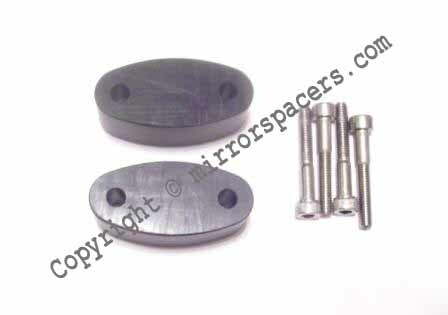 These mirror spacers are CNC machined black delrin and are very durable. 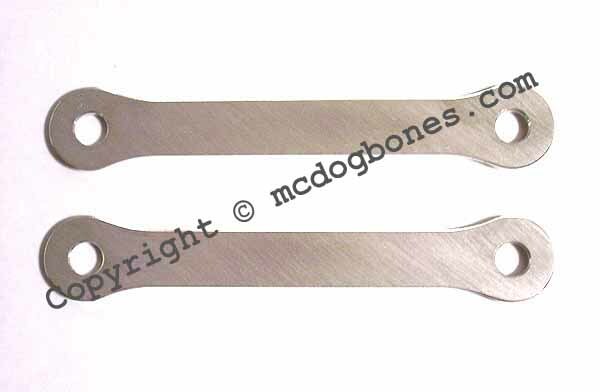 They are 1 inch thick and improve visibility and help reduce vibration in the mirrors. 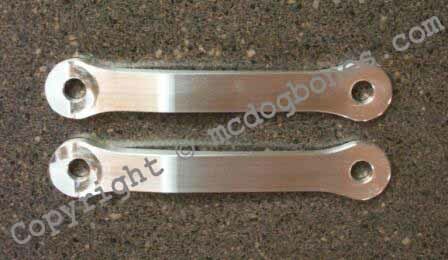 Sold as a pair with longer stainless steel screws for mounting.